From the Minnesota Orchestra percussion section to jazz venues throughout the Twin Cities, timpanist/drummer Peter Kogan has emerged as a force to be reckoned with on the local jazz scene. On the heels of his recent acclaimed CD release, Some Monsterful Wonder Thing, Kogan brings a quartet to the new Dunsmore Room at Crooners Lounge in Fridley on Tuesday, January 12. His very esteemed cohorts include Pete Whitman (saxophones), Phil Aaron (piano) and Anthony Cox (bass). Peter Kogan began musical studies on violin at age six, adding piano at age eight and drums at age ten. A year later he began serious study with Saul Goodman, timpanist of New York Philharmonic, who would become his mentor throughout his high school and college studies. After studying at the Juilliard School, he completed the college music program at the Cleveland Institute of Music under the tutelage of Cloyd Duff of the Cleveland Orchestra. He joined the Cleveland Orchestra under George Szell in 1969 as Section Percussion, and was appointed Principal Percussion and Associate Principal Timpani of the Pittsburgh Symphony a few years later. Drawn by his passion for jazz, blues and rock, Peter left the Pittsburgh Symphony in 1977 for a six-year stint in New York City composing and playing drumset. He backed Blues legends Lightnin' Hopkins, Honey-Boy Edwards, and Jimmy Witherspoon, and Rock & Roll legend Bo Diddley, as well as such groups as the Drifters and the Crystals. He also performed with the Larry Elgart Big Band and wrote for and performed with the fusion band, Scratch n' Sniff; he was profiled in Modern Drummer Magazine in 1984. Peter returned to the classical context, first with the Honolulu Symphony as drumset player and timpanist in 1984, and two years later joined the Minnesota Orchestra as principal timpani. 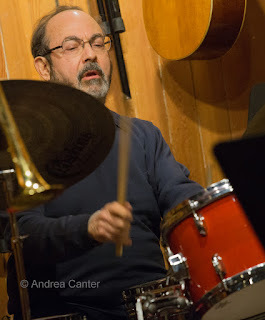 Kogan recently returned again to jazz and composition, playing with Le Jazz Cool All Stars, which includes Minnesota Orchestra members Charles Lazarus and David Williamson, and leading his septet, Some Monsterful Wonderthing. Kogan is on the affiliate faculty of the University of Minnesota School of Music, is a member of the Symphonic Committee of the Percussive Arts Society, serves as guest artist with the St. Paul Chamber Orchestra, and designs and builds Klassischewienerpauken™ (classical Viennese timpani) for historically appropriate performances. Veteran sax/flute performer, composer, and arranger Pete Whitman toured internationally with the Glenn Miller Orchestra after completing jazz studies at North Texas State, then moved to the Twin Cities in 1988. Pete's credits on tenor, alto, soprano and flute include performing with Randy Brecker, Jack McDuff, the Woody Herman Orchestra,, Michael Feinstein, Debbie Boone, Rosemary Clooney, Barbara Dennerlein, Lavay Smith & Her Red Hot Skillet Lickers, Dave Stryker, Curtis Fuller and Andres Prado. Perhaps best known as the co-founder and leader of the X-Tet, Pete also works regularly with the Jazz MN Orchestra, Mississippi, Bottomless Pit, and the Laura Caviani Quartet. He was commissioned to score the film, Been Rich All My Life, about a quartet of octogenarians reprising their dancing days in vaudeville. 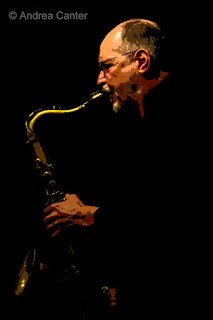 A dedicated educator, Whitman heads the Woodwind and Brass Department at St. Paul’s McNally Smith College of Music, teaching saxophone, improvisation, and arranging, and leading the McNally Smith X-Tet. Internationally renowned bassist Anthony Cox studied bass at the University of Wisconsin Eau Claire, then headed to New York, building a reputation that took him on tour with Stan Getz. In the early 90s, he returned to the Twin Cities but his career has hardly been limited by his residence. 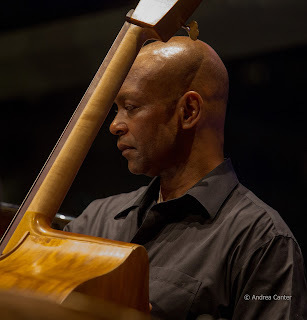 Over the years, Cox has worked and/or recorded with Joe Lovano, Sam Rivers, Dewey Redman, Geri Allen, Arthur Blythe, and Uri Caine, playing upright acoustic, electric and Spanish acoustic bass. With Bill Carrothers and Jay Epstein, he has performed and recorded as Easy Company, and recently has appeared at the Icehouse, Dakota, Black Dog and Jazz Central. He leads several ensembles including Happy Spirits and DD7, and is a member of Vector Families and the Atrium Jazz Ensemble, with whom he recently co-wrote and debuted "The Rage of Achilles" at Orchestra Hall. Pianist Phil Aaron is a Chicago native who studied music at the Berklee College of Music and the University of Illinois. After ten years in LA, he moved to Minneapolis in 1989, becoming fully immersed in the local jazz scene. 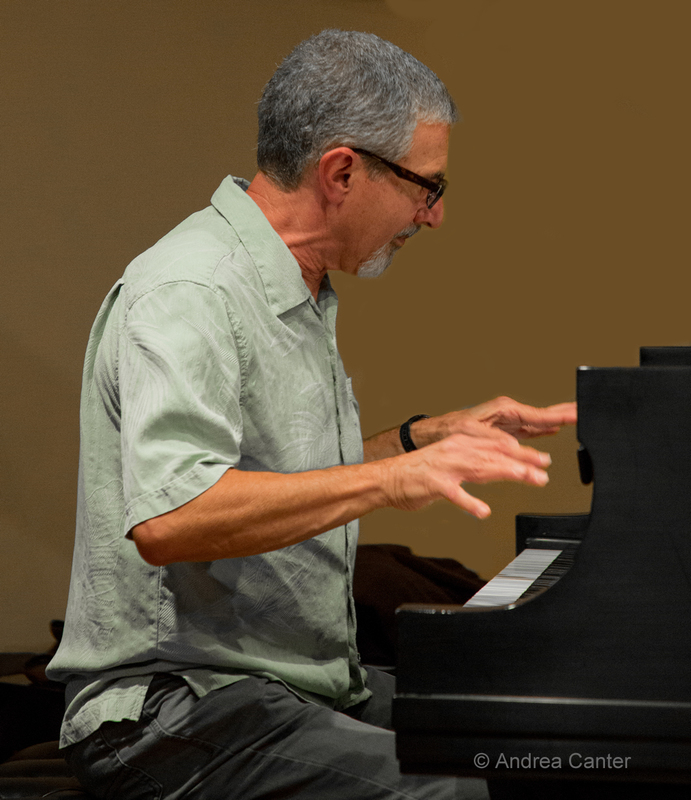 By day, Phil works as a composer of film and television scores winning an Emmy in 2007 for his scoring work on the PBS animated series, “Auto-B-Good.” An active recording artist as sideman and on five CDs of his own, Phil plays regularly with his own trio, Lucia Newell, Dave Karr, the Phil Hey Quartet and more. This will not be Phil's first encounter with the Bosendorfer in the Dunsmore Room, having performed and recorded on this instrument before it came to Crooners. "It has a magnificent sound," he says. The Dunsmore Room at Crooners is ideally suited to small ensembles as an intimate space (maximum seating about 85) with a serious "listening" policy. There is no cover but instead a minimum ($15 on January 12) food and beverage purchase per person. Reservations strongly recommended. Music at 7 pm.